As we’ve been cruising the world, we have discovered that in most places our charts are fairly accurate. However, there are some places completely inaccurate charts. 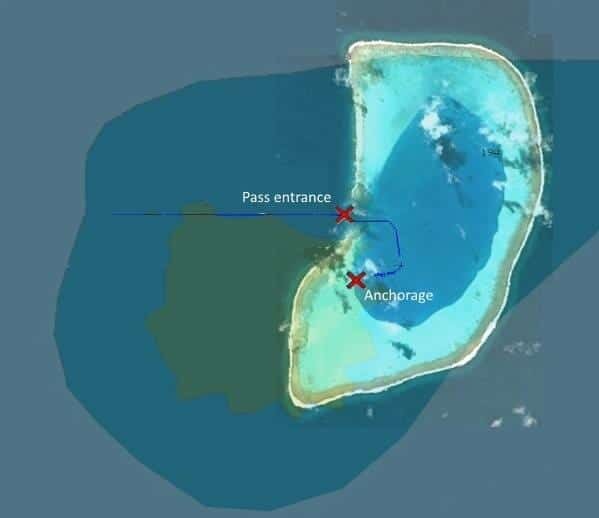 One of the most obvious ones on our first year across the Pacific was Beveridge Reef, a small atoll just east of Niue. 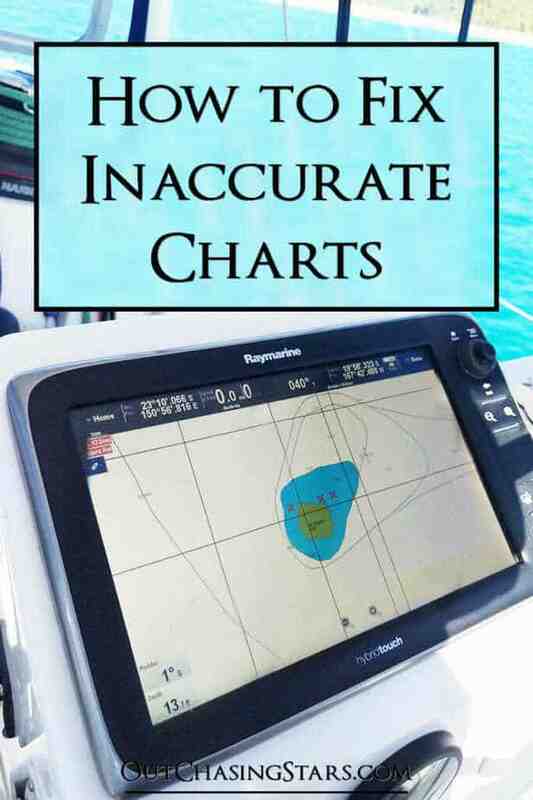 All electronic charts come with a disclaimer that they are not intended for use in navigation. Yeah, that’s a great disclaimer to keep them clean from liability, but old salts will tell you to never rely on your charts. 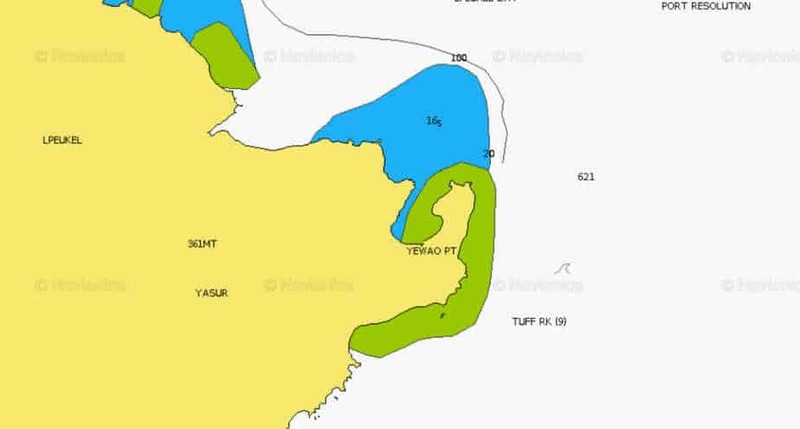 We do rely on our charts – to a certain extent. While our charts help us navigate, nothing replaces our eyes. When in reefs and dicey situations where charts are especially inaccurate, nothing beats coming in with good visibility in the form of sunshine behind you. 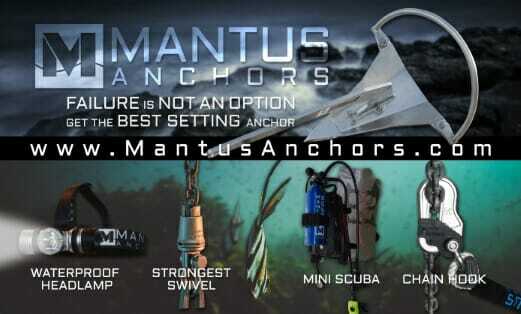 We knew in advance that the charts were horribly inaccurate, but we had a general idea of where to enter, and with common sense to approach in daylight, we were able to safely anchor and enjoy Beveridge Reef (despite the jellyfish stings). 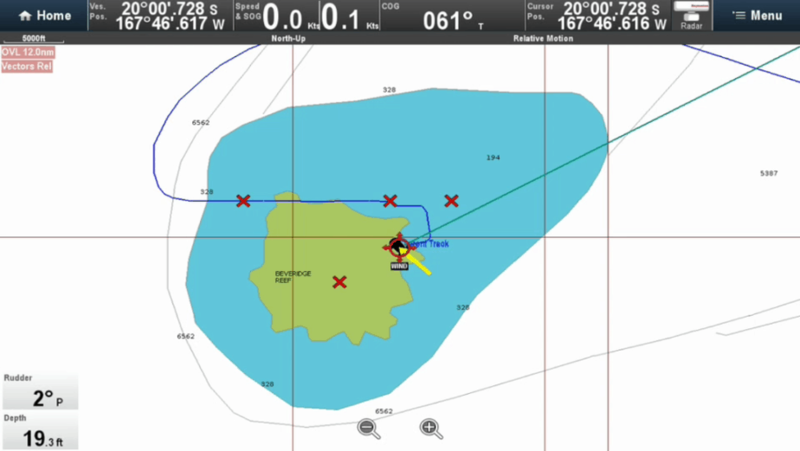 While there, I made a note of our coordinates and took screenshots of our charts. 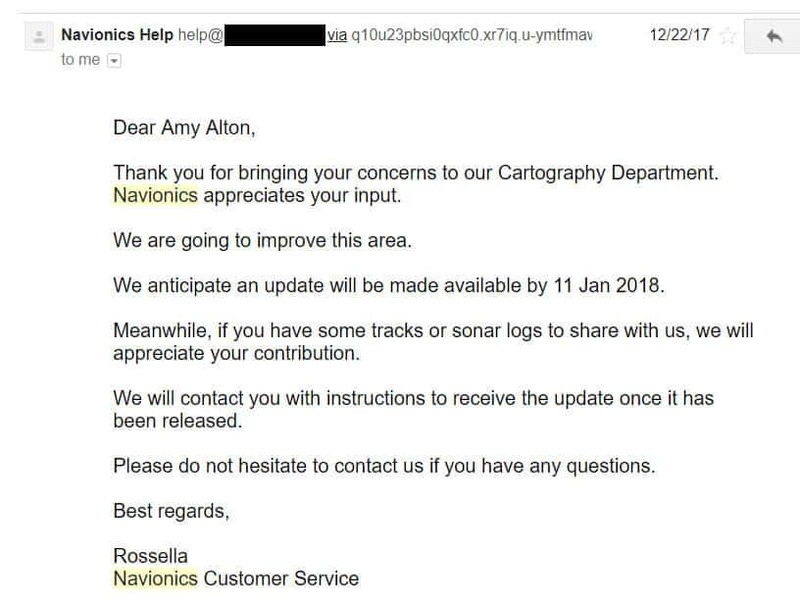 Later, I emailed Navionics about them, and here’s what happened. 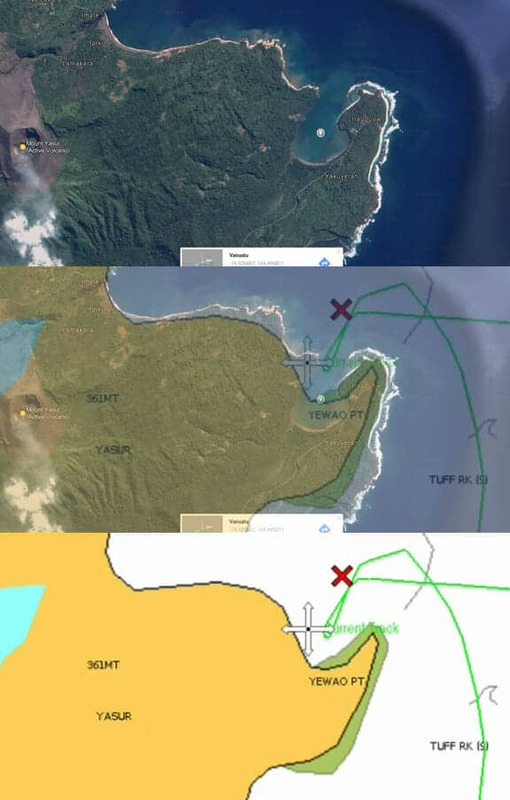 I also noticed discrepancies at Port Resolution on Tanna Island in Vanuatu. 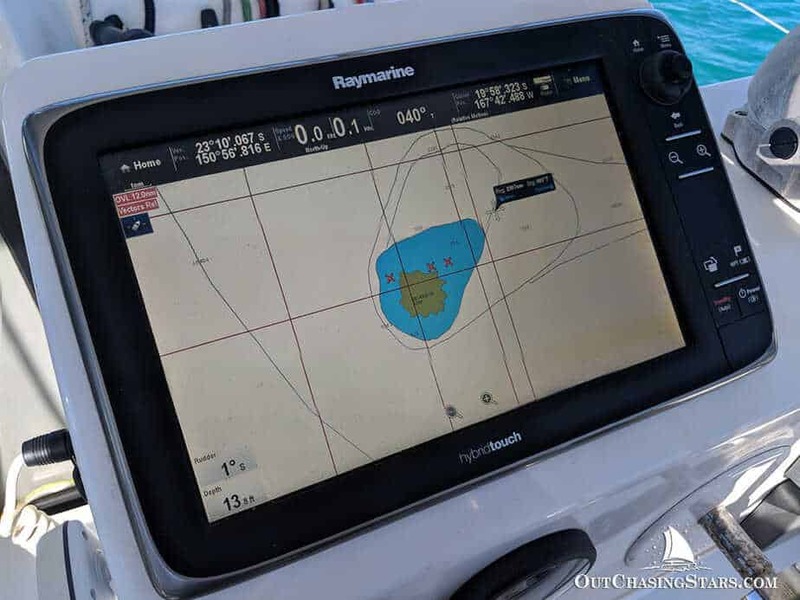 I was much faster at responding to Navionics this time, and the amount of time between my first email and the Navionics software update was a mere 20 days. 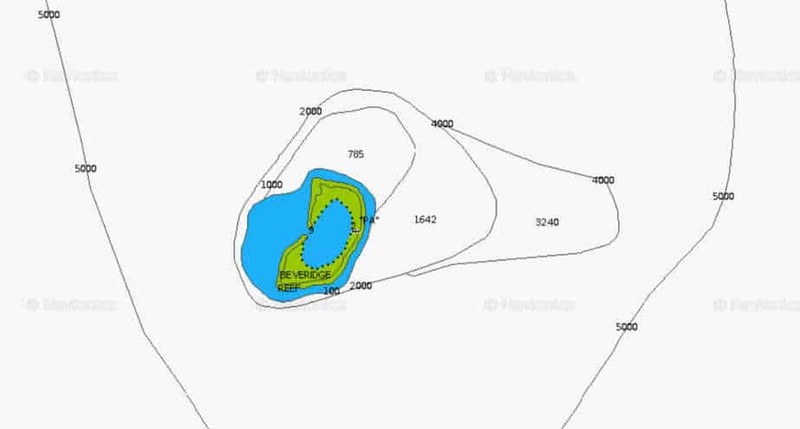 It was amazingly easy to get Navionics to update these charts. 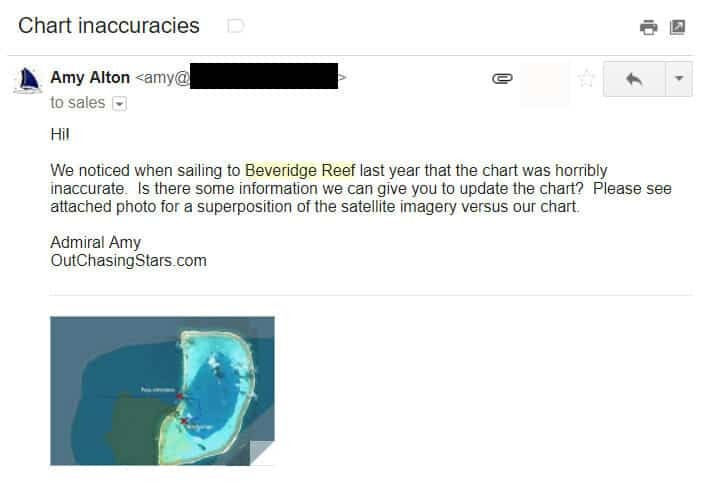 I have no idea how charts are routinely updated, but with all the cruisers out there exploring remote locations, we can all work together to make our charts better. 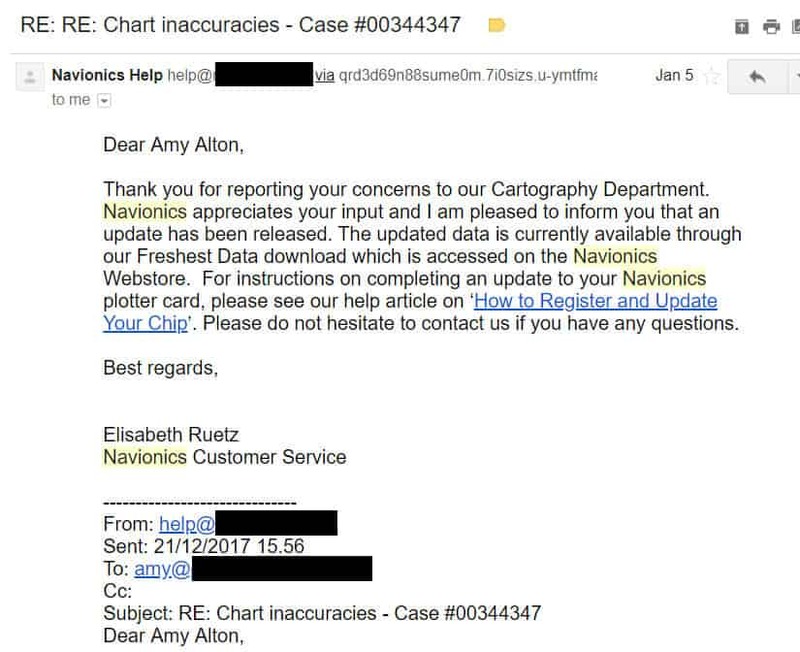 Simply send screenshots and coordinates to help[at]navionics.com, or fill out this chart inaccuracies form. In researching this post, I wanted to see the updates without paying for another year’s subscription to an area we won’t be cruising again. Instead, I was able to find Navionic’s charts for free on their ChartViewer. Nice. That was indeed even easier than I would have thought. You get into a false belief, that because it’s been inaccurate for so long (and some of these are such popular iconic places), that you just assume they won’t really update.